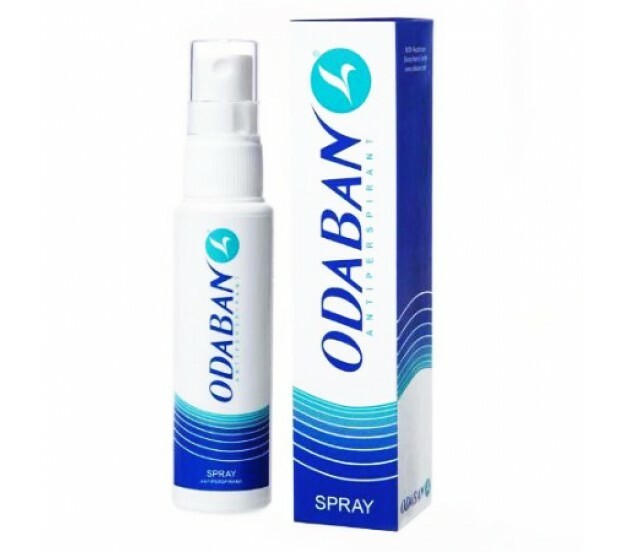 On top of everything else going on in your life, you shouldn't have to get your nutrients from a dozen different supplements. 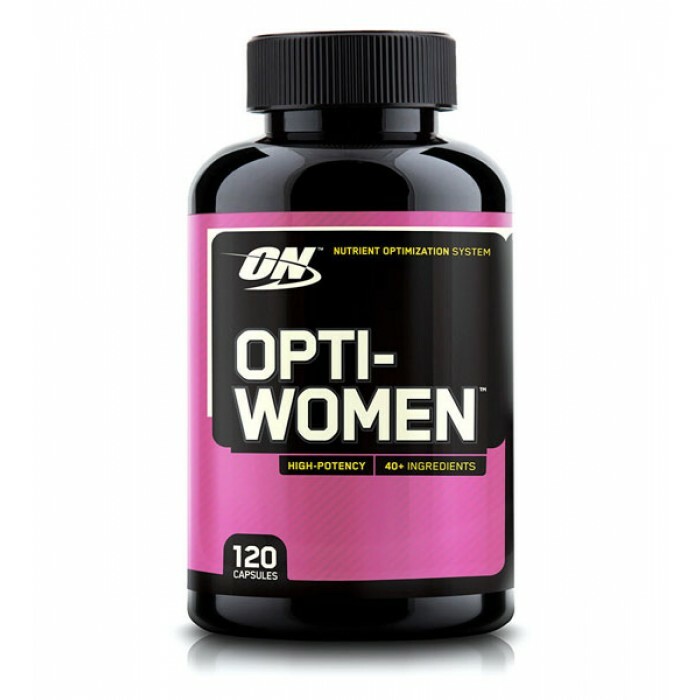 Opti-Women by Optimum Nutrition makes it convenient and easy to get all of the essential vitamins and minerals your body needs with just two capsules per day. 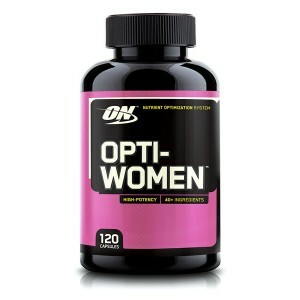 Opti-Women packs 23 vitamins and essential minerals along with 17 specialty ingredients, including antioxidants and nutrients tailored for women, into vegetarian easier-to-swallow capsules to support your active lifestyle.